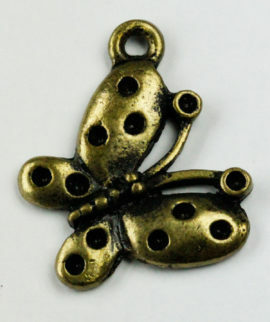 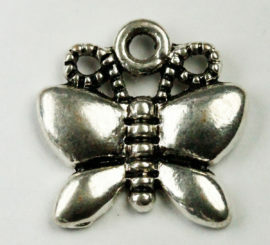 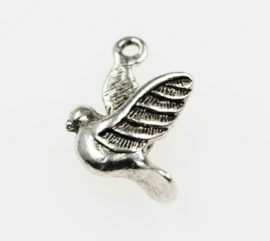 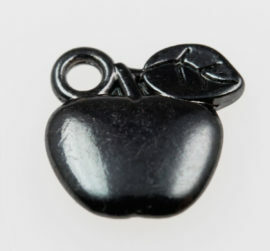 Butterfly charms , 17 x 17 mm. 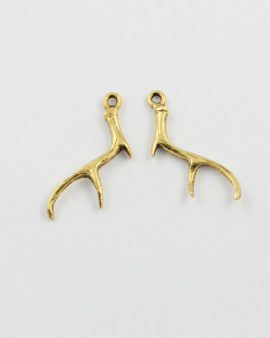 Sold per pack of 20. 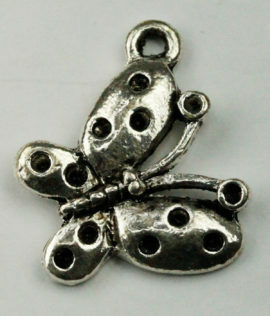 Butterfly pendant , 22 x 26 mm. 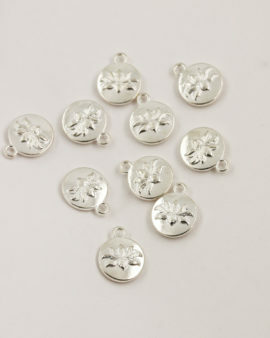 Sold per pack of 10. 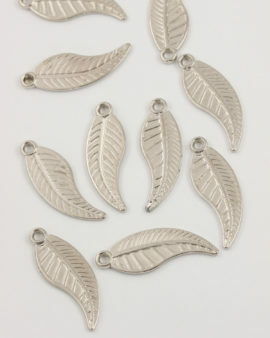 Curved leaf charms, 10 x 18 mm. 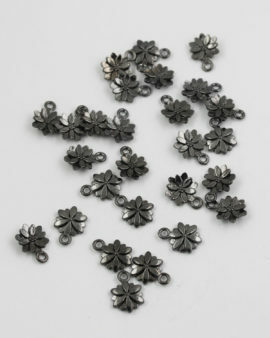 Sold per pack of 20. 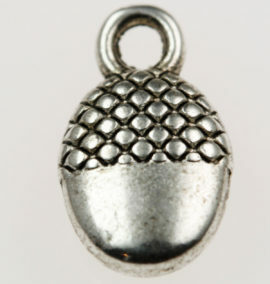 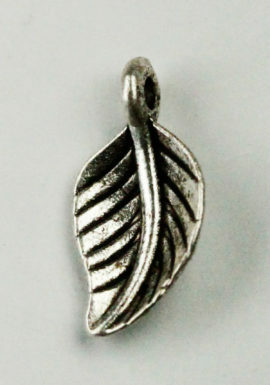 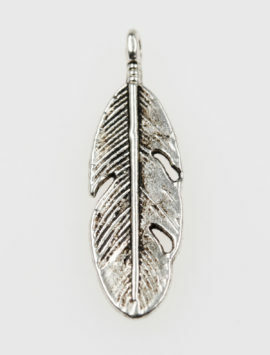 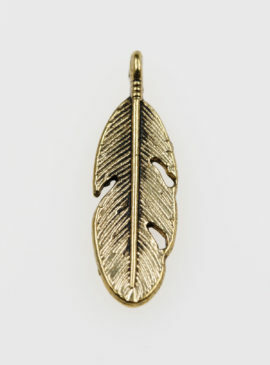 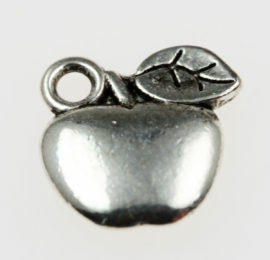 Curved leaf charm, 8 x 15 mm. 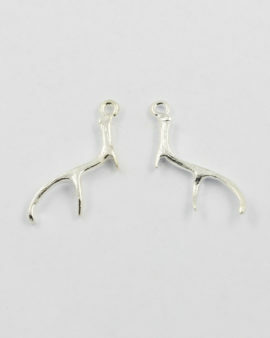 Sold per pack of 20. 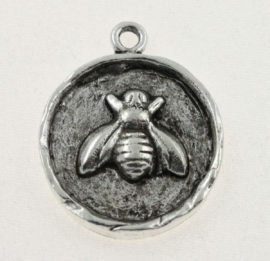 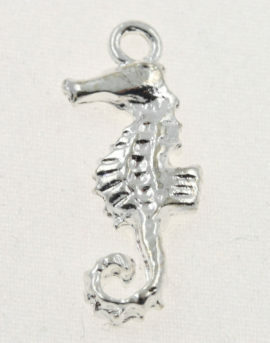 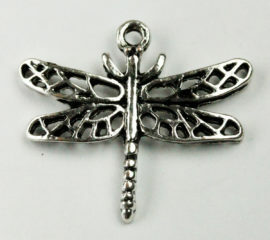 Dragonfly charms, 23 x 26 mm. 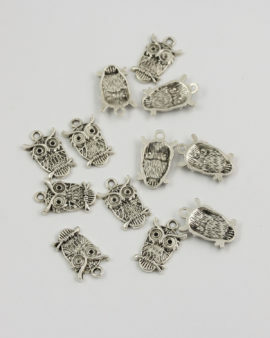 Sold per pack of 10. 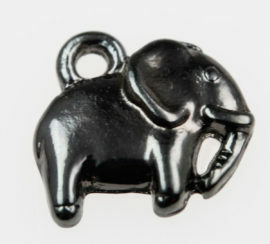 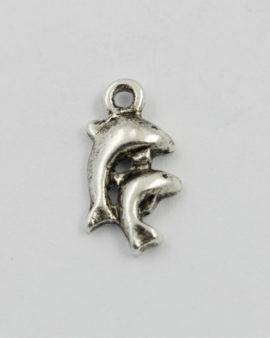 Elephant charms, 11 x 11 mm. 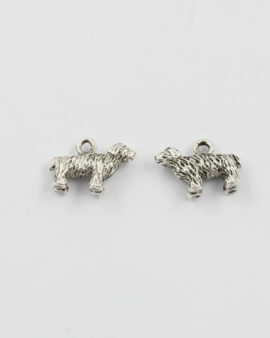 Sold per pack of 20. 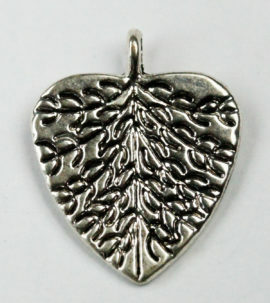 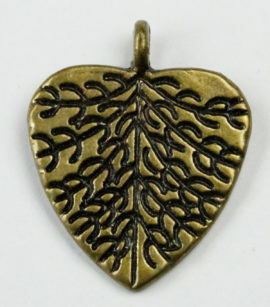 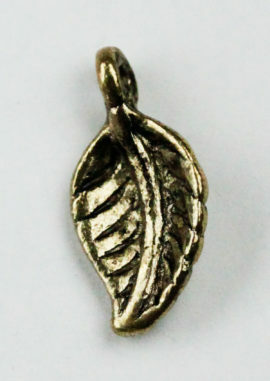 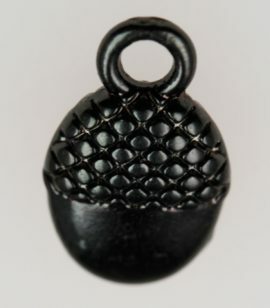 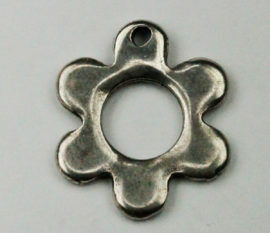 Embossed leaf charm, 20 x 25 mm. 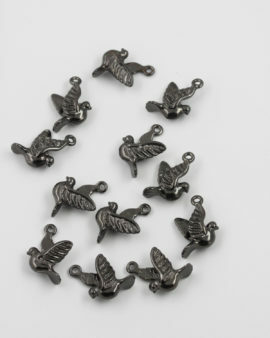 Sold per pack of 10. 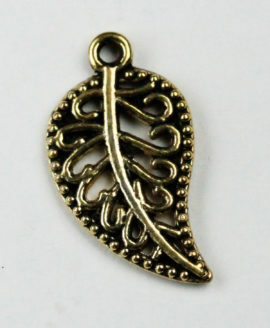 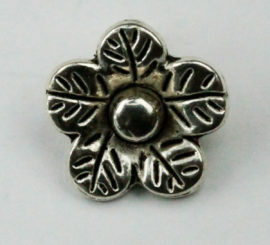 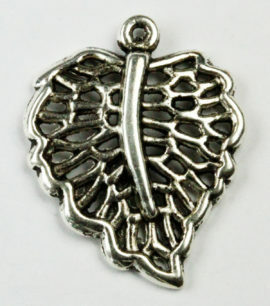 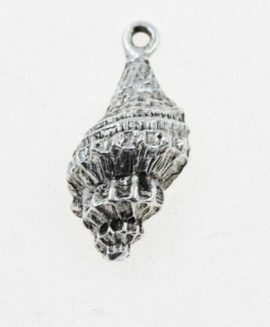 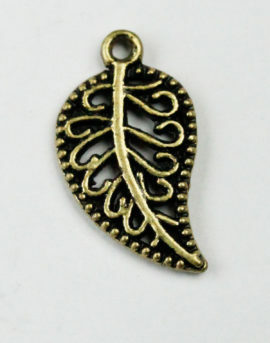 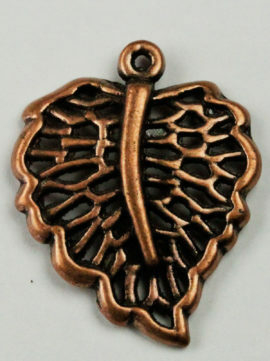 Filigree leaf charm, 20 x 25 mm. 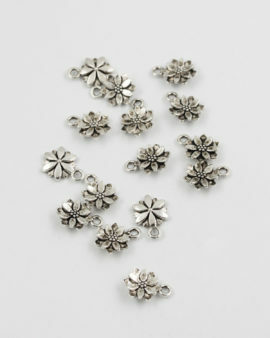 Sold per pack of 10.